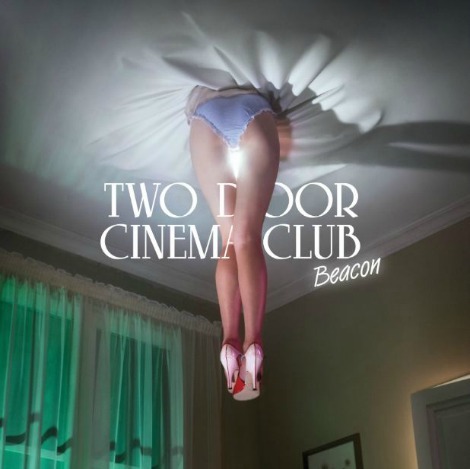 As of the start of this post (july 19th at 2:30pm), you have 24 hours to get the track “Sleep Alone” for free from Two Door Cinema Club‘s homepage. The song is currently premiering via Zane Lowe tonight on Radio 1 in the UK and comes from the upcoming release of Beacon. Try out the album teaser below. Click here to get “Sleep Alone”.